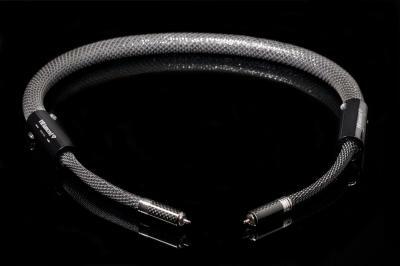 Diamond 9 : New HiDiamond cable. Wonderful high-end cable, the ultimate choice in design, performance combined with a price still human. Exclusive technology VRC 4 (4 times copper cooked ? no other manufacturer uses this exclusive processing) a new leap forward was made. Design designed by studio Ciobotaru Design. New connectors to Rhodium. Focus, the great stage are things more noticeable than this new cable. Beautiful, sophisticated arises at the highest level of sound reproduction and aesthetics than more and maximum competitors of world production. Does not fear any comparison with cables from higher cost greatly.